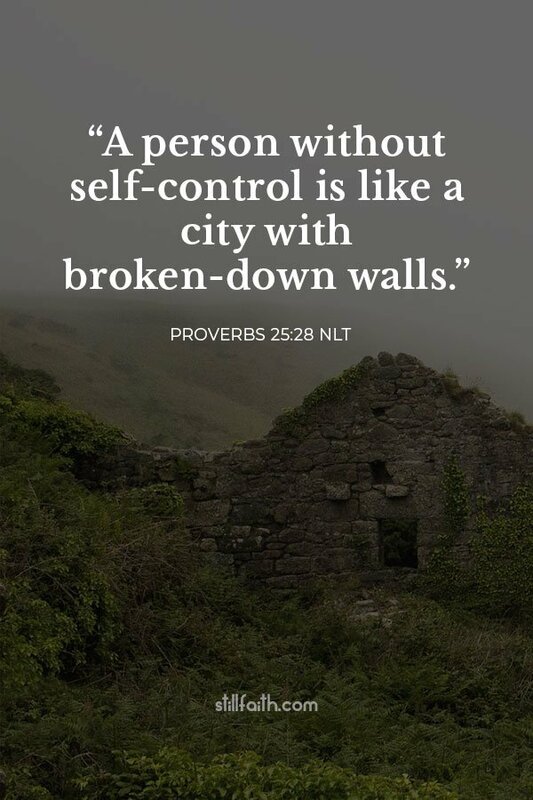 Here are 21 best Bible verses about self-control from the Old and New Testament of The Holy Bible, King James Version (KJV), New International Version (NIV), and New Living Translation (NLT). Download a personal copy of this beautiful Bible verses about self-control! Similarly, encourage the young men to be self-controlled. 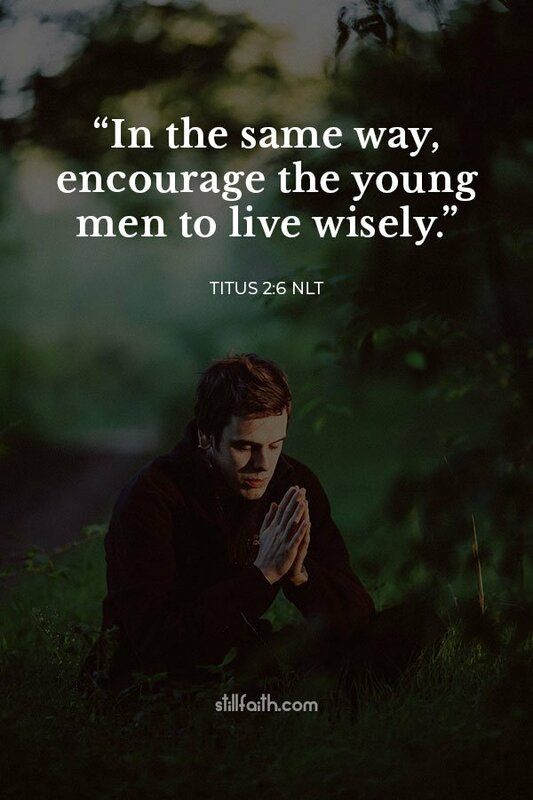 In the same way, encourage the young men to live wisely. For the grace of God has been revealed, bringing salvation to all people. And we are instructed to turn from godless living and sinful pleasures. 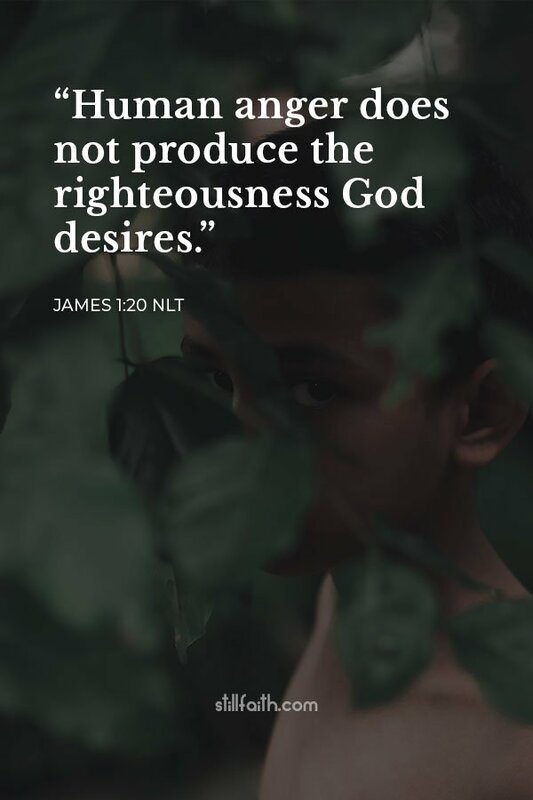 We should live in this evil world with wisdom, righteousness, and devotion to God. Watch out that you do not lose what we have worked so hard to achieve. Be diligent so that you receive your full reward. If the godly give in to the wicked, it’s like polluting a fountain or muddying a spring. Praise the Lord, who is my rock. He trains my hands for war and gives my fingers skill for battle. 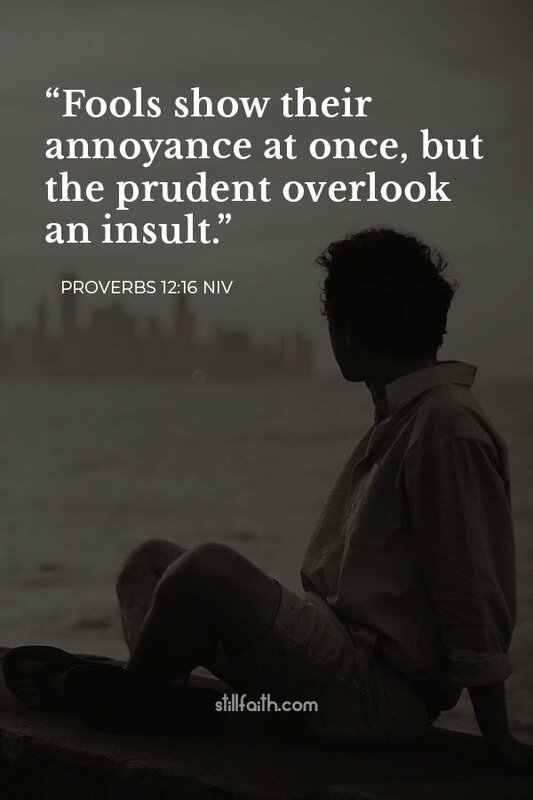 They must not slander anyone and must avoid quarreling. Instead, they should be gentle and show true humility to everyone. A gossip goes around telling secrets, so don’t hang around with chatterers.